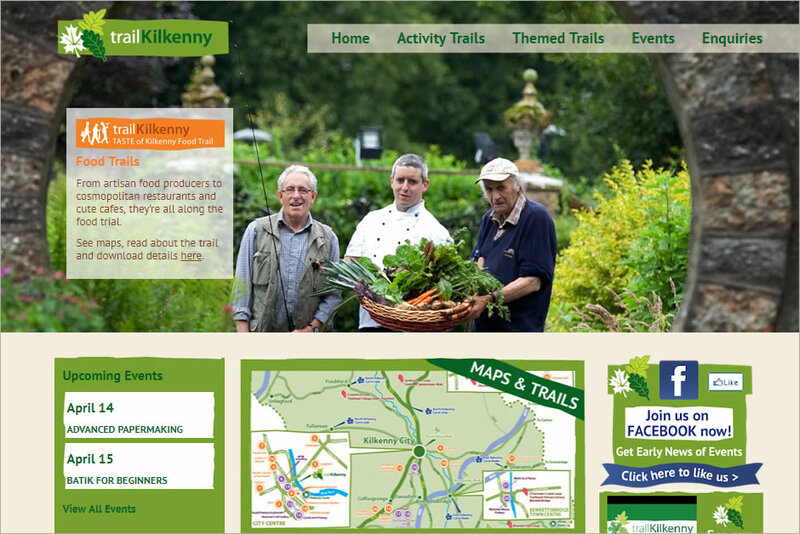 Trail Kilkenny offers activity trails around the county that are designed to encourage you to get out and explore the countryside. Scenic walks that are varied; through woodland, over pastoral lands and along country laneways. The Nore Valley Walk taking you along the river valley, rich with flora and fauna and the heritage of Kilkenny’s past. Cycling trails that travel through some of Kilkenny’s most picturesque villages and inspiring scenery.